For once, a sunny, warm Sunday is predicted. It'll probably rain. 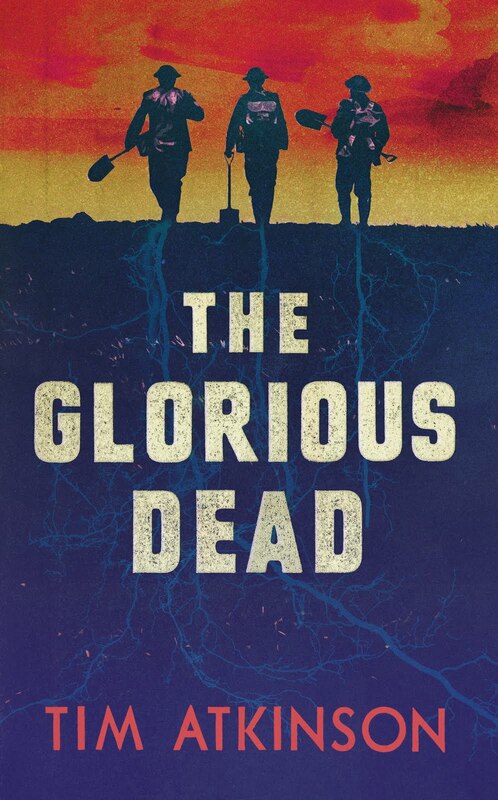 But until then, the barbecue is being dusted down and I'm about to sling on my new gunslinger implements belt, charge up the Thermapen® that I've been sent and... oh yes, put both the Nasal Guard allergy thingy and the Ultrathon insect repellent to the test. That's the thing about the English summer. If it doesn't rain you're either fighting off the wildlife or your immune system is fighting off the pollen. Ah well, at least I now know that the chicken will be cooked. I confess, I'm not good at barbecues. I rely on coals and without a fancy gas-powered thingumy I'm never entirely convinced it's hot enough for long enough. And chicken is always the thing I worry about the most. 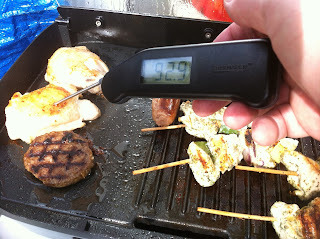 What I need (to ensure I'm not poisoning the family) is this: the SuperFast Thermapen® Digital Thermometer from ETI. The SuperFast Thermapen® is ideal for taking temperatures of cooked, re-heated and chilled foods such as meat joints, fish, soups, stews and pies. It incorporates a clear, easy to read display, with a precise read-out of temperature over the range of -49.9 to 299.9°C. The Thermapen® thermometer incorporates a reduced tip, stainless steel, food penetration probe that conveniently folds back through 180 degrees into the side of the instrument when not in use. The response time of any thermometer is dependant on many factors, the mass of the sensing tip, heat transfer and, most importantly, the state of the substance being measured. With both air and liquid, agitation is crucial to rapid response. The ETI calibration laboratory has tested the Thermapen® in a stirred water bath with amazing results. Each Thermapen® reached 100% of the test temperature in an astonishing 3 seconds. The Thermapen is available in a range of 10 vibrant colours, so you can buy one to match your taste. And talking of taste, what DO you have 'with' a barbecue (and no, I don't mean vast and astonishing quantities of alcohol). As someone who foreswears salad but who can't quite justify a plate full of nothing but meat I struggle sometimes with the culinary question. But help is at hand from Fairy, of all people, who have sent some rather tasty menu cards (along with some rather handy dishwasher tablets) to help me out. One ideal accompaniment from Angela Griffith's Fast Family Recipe Range is this rapid roast vegetable and couscous. Right, that's the meal taken care of. Now what about the wildlife? 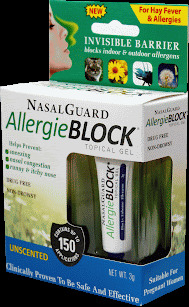 Well, NasalGuard AllergieBLOCK® is a drug-free, water-based gel that works by using a patented technology operating on the simple principle of electrostatic charges to create an invisible barrier around the nose. 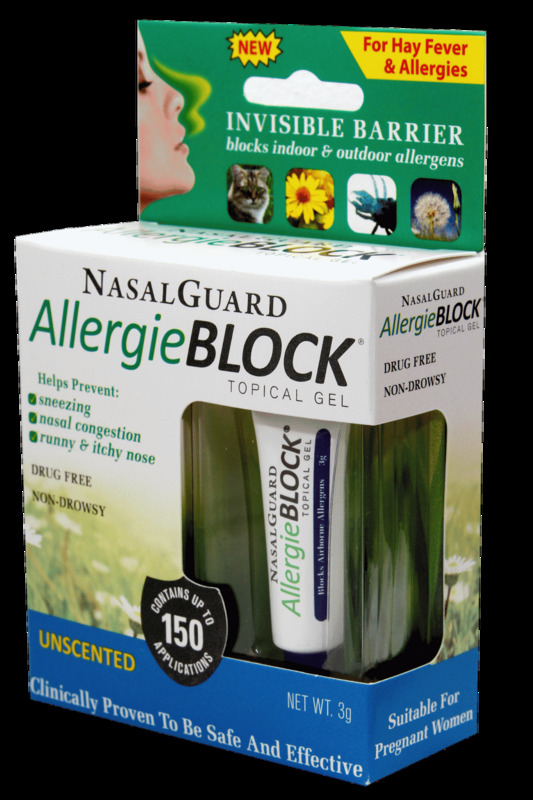 And, as AllergieBLOCK gel has a slight positive charge, it attracts negatively charged allergens such as pollen and dust – working in a preventative way to block airborne particles entering the body through the nose. It can be used by anyone suffering from allergy symptoms including pet owners and hay fever sufferers and is suitable for children and mums-to-be. For best results, you apply when you wake up, after showering, before bedtime and every 4 to 6 hours in between. The clear gel can be applied under or over make-up and dries quickly. If your face becomes wet, re-apply to maintain the protective layer. My allergy-prone eldest daughter is trialling this one and initial results are hopeful but the jury is still out. But if the pollen doesn't get you, the mossies must! Or must they? 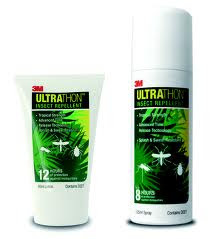 Initially developed for the military to provide long lasting protection in tropical environments, the Time Release Technology behind Ultrathon Insect Repellent enables DEET, which repels mosquitoes, midges and other biting insects, to be released over a longer period of time. 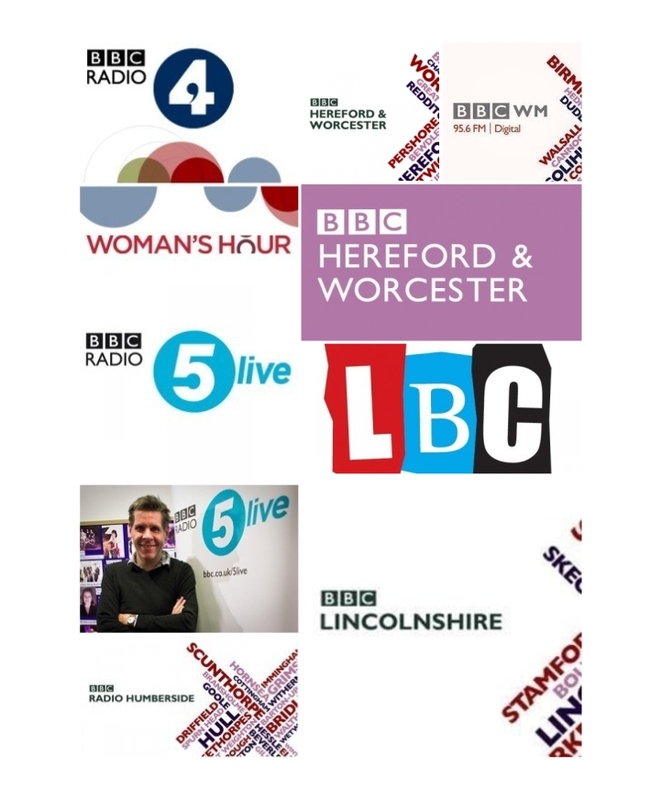 The benefit for regular holidays in the UK and abroad is a reduced need for reapplication and peace of mind for you & your family. And we've not been bitten. 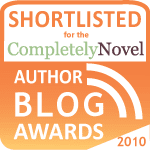 But don't take my word for it, because you can try it for yourself thanks to the fact that I've some samples to give away. Just leave a comment below and you could try some 3M™ Ultrathon™ Insect Repellent for yourself... especially useful if you're visiting the west of Scotland, so I'm told.